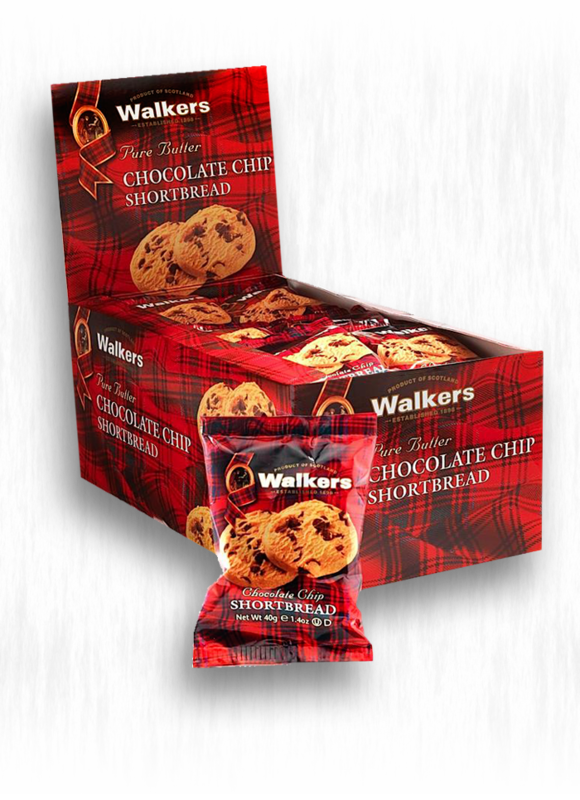 Simplicity and indulgence. 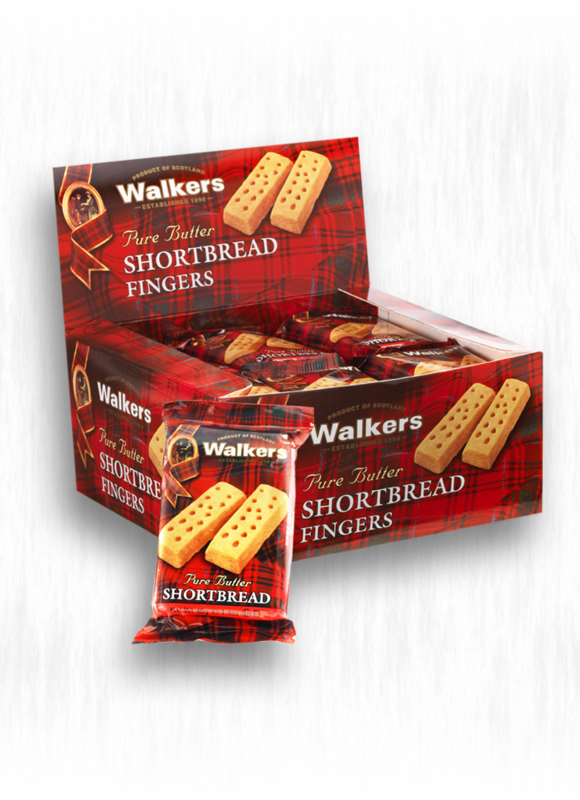 Eight fingers of the world’s finest pure butter shortbread baked in the Scottish Highlands from just four natural ingredients... perfection. 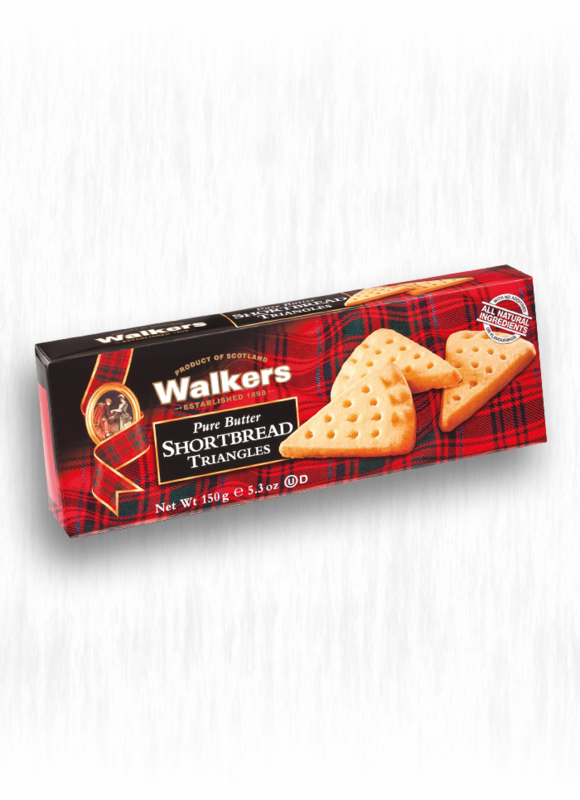 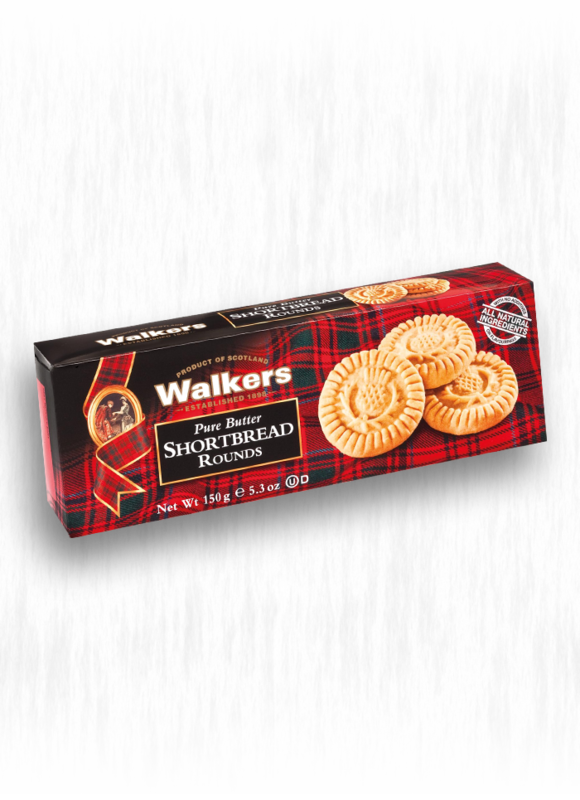 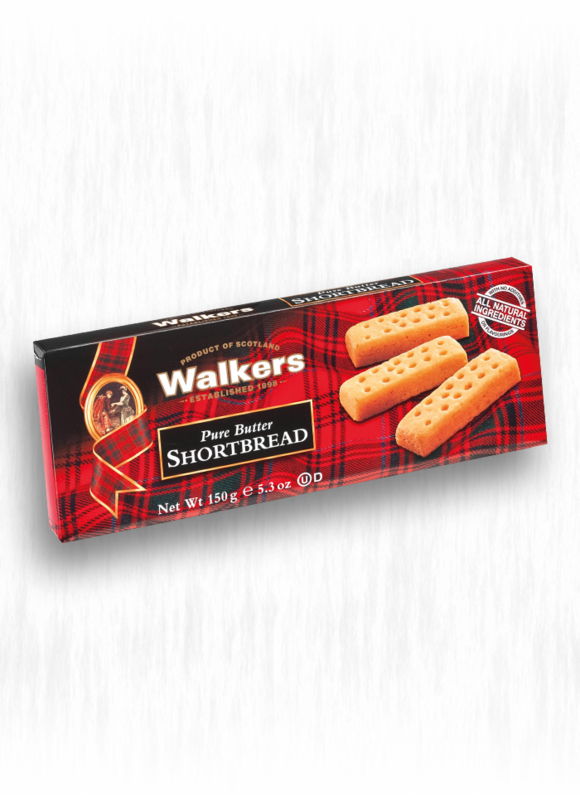 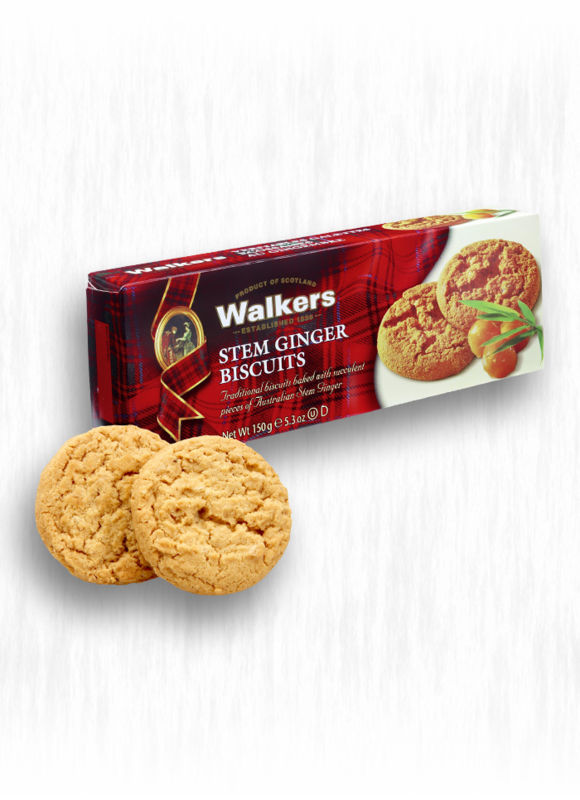 Walkers pure-butter Shortbread Rounds are made entirely with creamery butter and the finest ingredients possible to obtain. Great as a take along snack, travel, party favors. 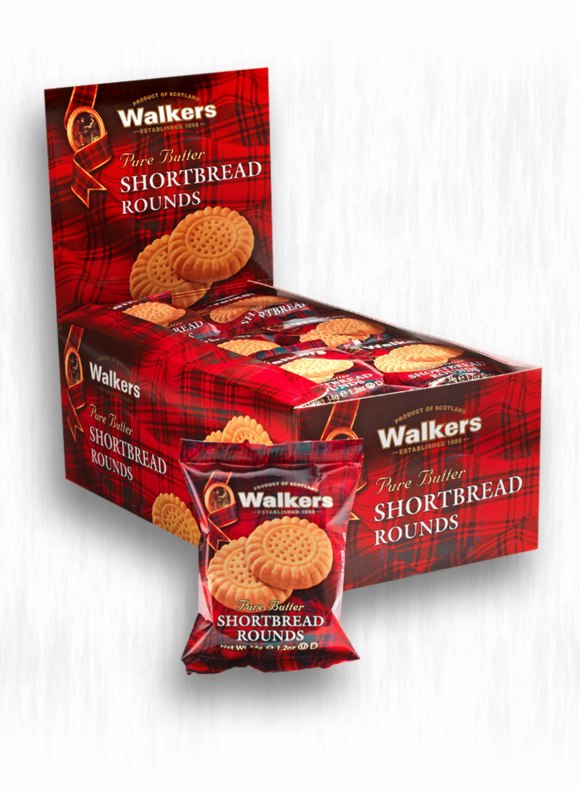 You can eat a couple without opening a whole box.